Your basic fitness needs are always solved at KIP Hotel. Available are our 7am - 10pm Gym, where one can work up a sweat anytime of the day as well as an infinity pool, for those that prefer to take a dip to cool down from the hot weather or to do a few laps after a long day. 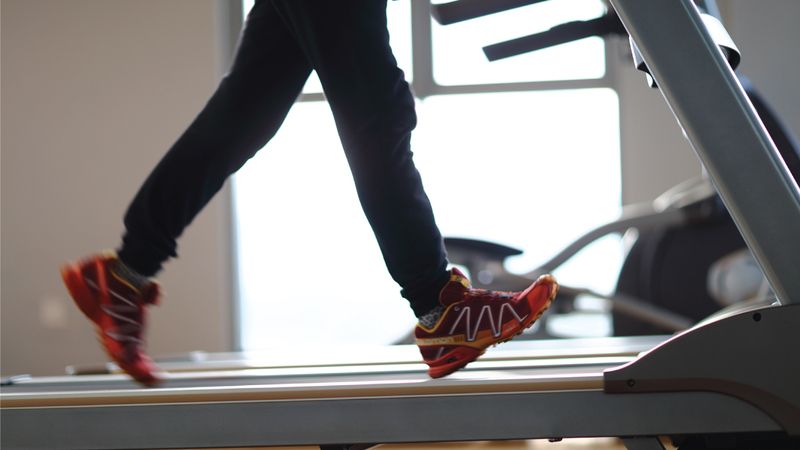 Keep fit and make the most of your stay at KIP Hotel. 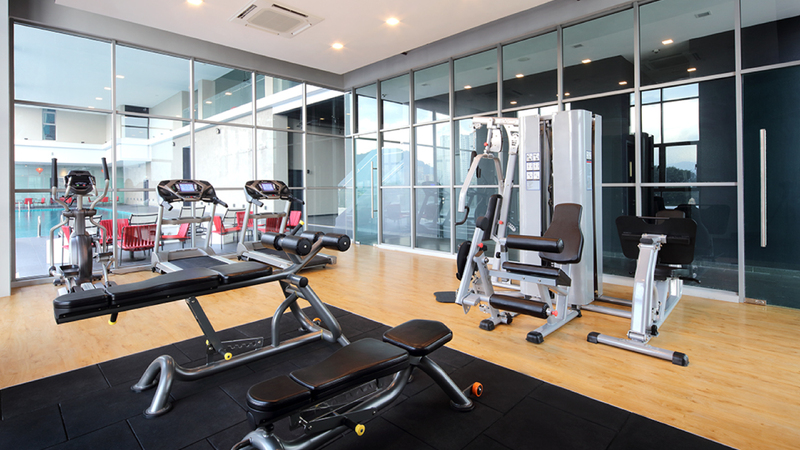 Our well-equipped fitness centre will leave you recharged and leaves you with no excuse to drop your fitness routine!